It�s not an easy task to write the biography of a half year-old project with one album. Nevertheless: CEREBRIUM project is formed on November 1, 2014 at 21:17:34 when Morok (Bog-Morok, Morguenstern, Shexna, Downgrade, ex-Vo Skorbyakh) who has cherished the idea of composing something hysterical and depressive for a long time creates the �Untitled Project� folder and starts working at the first song eventually titled �My last breath�. It�s a trivial and quite ordinary beginning of the untitled project later named (seemingly by mistake) with an inexistent word. 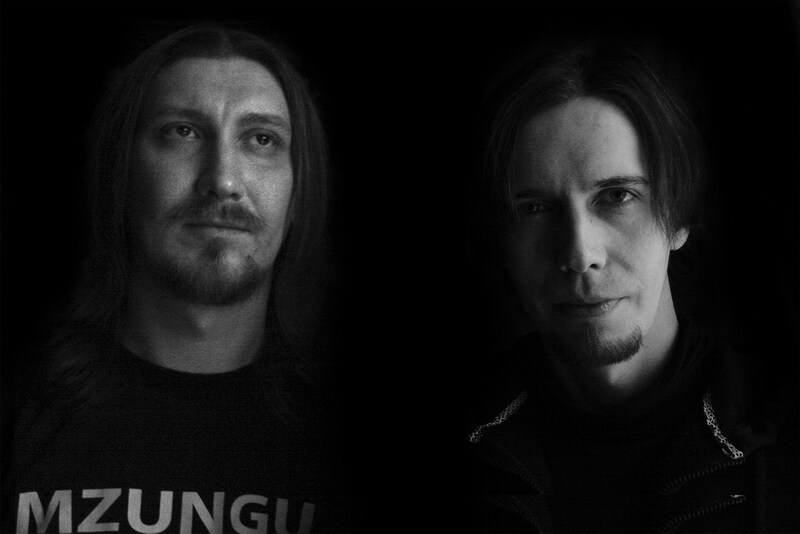 With a good friend Denis Grin on drums Morok starts composing songs one as sick as the other. When 40 minutes of material are finished Morok decides it to be a sufficiently long torture for the listeners. The album is uploaded to the worldwide waste and shared with two addressees: Alexander Kantemirov [More Hate Prods] and Jürgen Bartsch [Bethlehem]. Alexander gives a positive reply to an album release submission while Jürgen is impressed and proposes cooperation in the future. Needless to say Morok accepts both proposals. This is how the story of the band ends at this stage but it will definitely continue.